Chloe Kopilovic is a Senior Associate lawyer leading the wills and estates team at WEP Lawyers. Chloe practices solely in the Wills and Estates (Succession Law) area, with a focus on estate planning, estate administration and estate litigation. 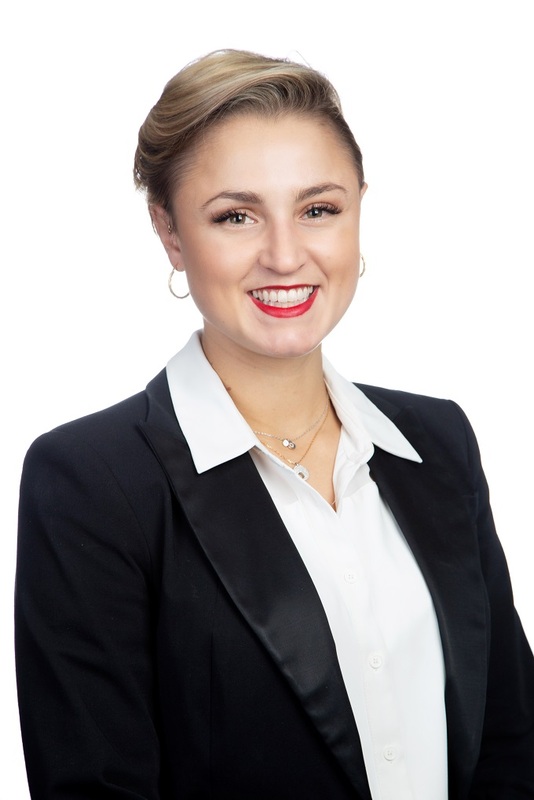 Chloe is currently completing her Masters in Applied Law majoring in Wills and Estates with the College of Law, and committed to becoming an accredited specialist in succession law with the Queensland Law Society (QLS). 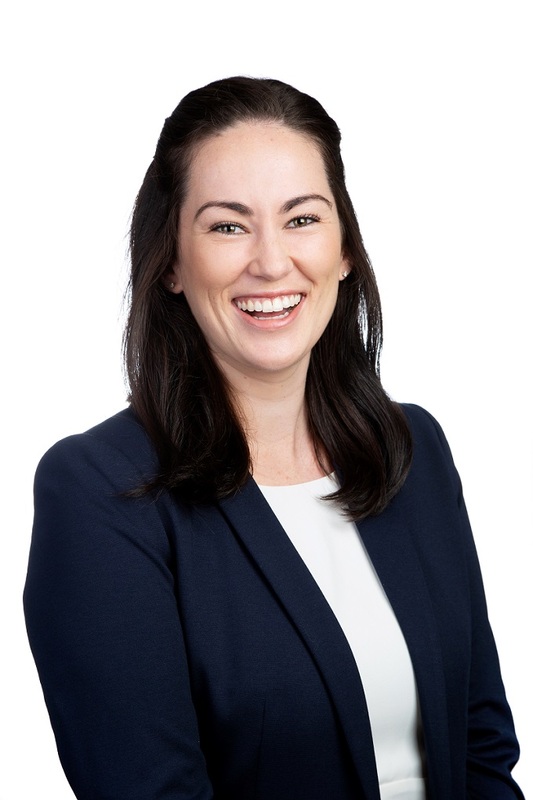 Chloe is passionate about Estate law and is dedicated to achieving the best outcome possible for her clients, regardless how complex the legal issues faced are. 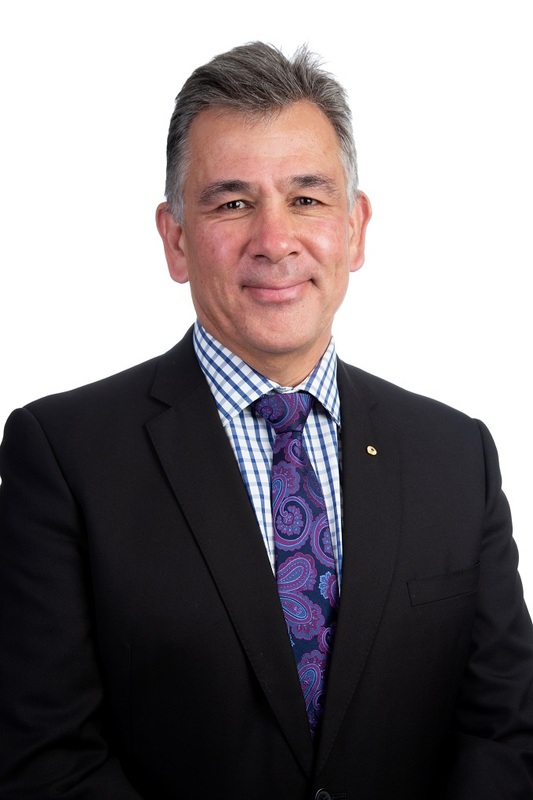 Glenn Ferguson AM is the Managing Director at Wills Estates Probate Lawyers (WEP Lawyers) and has been looking after clients’ needs for over 25 years. Glenn is a Solicitor of the High Court of Australia and the Supreme Court of Queensland. Glenn has an extensive range of legal experience with a focus on estate litigation, whether it is being left out of a will unfairly or defending against complex estate claims. Kirstie Vigar is a paralegal at WEP Lawyers working directly with Chloe Kopilovic to provide clients with genuine advice and care, through what can be a heartbreaking and difficult time in their lives. Kirstie assists clients with their estate planning needs and ensures that clients are updated throughout their matters with WEP Lawyers.